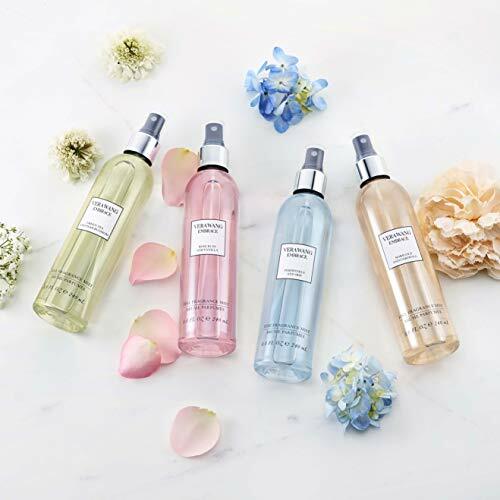 Nhà cung cấp: S N S Sales - giá Amazon: 7.95$ - Arrives between April 24-29. Amazon.com - giá Amazon: 8.99$ - Want it delivered Sunday, April 21? ShaggyDogz ™ - giá Amazon: 9.6$ - Arrives between April 30 - May 3. Totally Hot Buys - giá Amazon: 9.94$ - Want it delivered Sunday, April 21? All Star Sales LLC - giá Amazon: 14.95$ - Arrives between April 25 - May 1. Kids Reading - giá Amazon: 12$ - Arrives between April 25-30. Stirling Treasures, Inc - giá Amazon: 19.98$ - Arrives between April 25-30. TheBestStoreForYou - giá Amazon: 29.13$ - Arrives between April 30 - May 3. ship_option_#1 - giá Amazon: 22.5$ - Arrives between May 8-23. Decadent Deals - giá Amazon: 40$ - Arrives between April 26 - May 3. 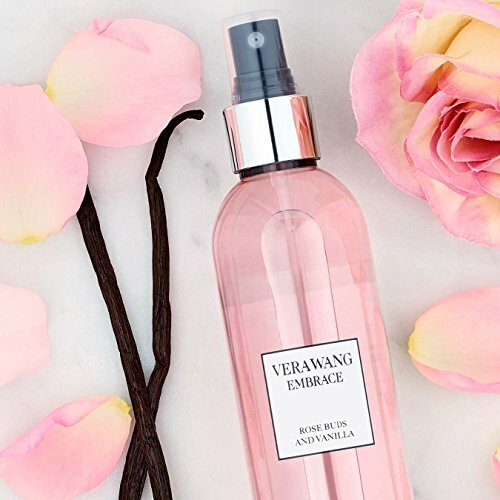 MODERN & SOPHISTICATED: Spray a fine mist of Vera Wang Embrace Body Mist after showering, dressing, or before going out for a beautiful, sophisticated & trendy scent. 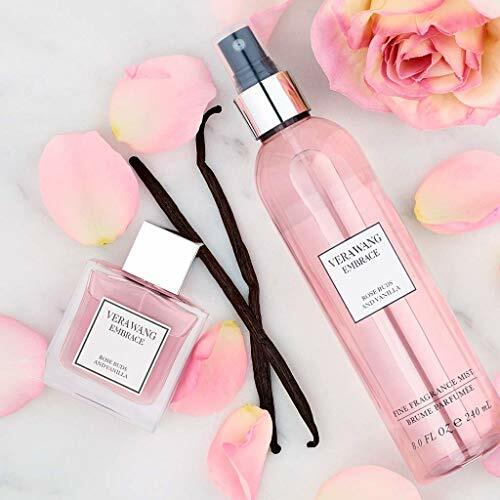 Add a splash of warmth, romance & passion to your daily routine with Vera Wang fragrance.